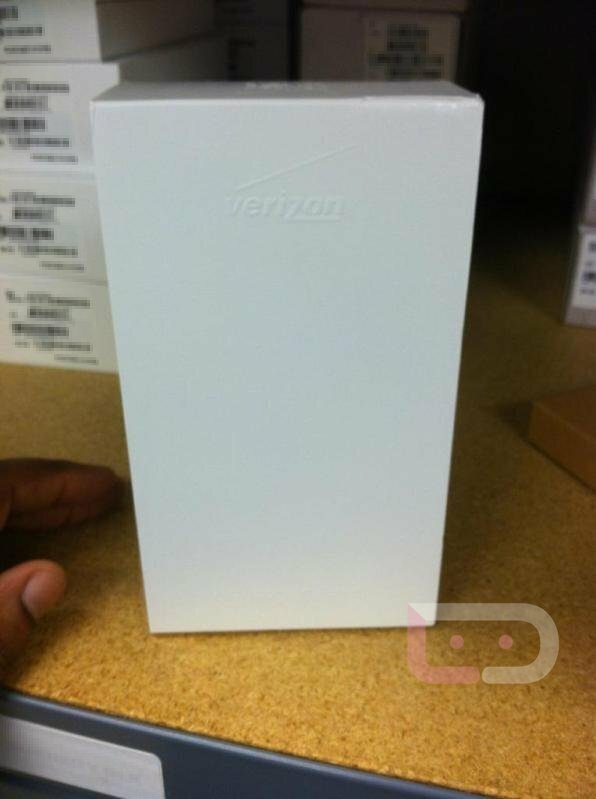 The pictures we saw this morning of a white box that were said to be the retail packaging of the Galaxy Nexus had some of us scratching our heads. It had to say something on it, right? It does. It says “Verizon” in white and is essentially the anti-Rezound box which was all black with an almost un-readable black Verizon logo on it. I’m trying to find some meaning for the all-white exterior, and all I can come up with is “Vanilla.” Vanilla meaning no skins attached, a “vanilla” version of Android, and the anti-every-other-damn-locked-down-phone-on-Big-Red. In other words, a breath of fresh air. Promo Galaxy Nexus Packaged in Ice Cream Sandwich Box?